We just got the Crock Pot Express and this pulled chicken recipe was the first thing we made in it. My whole family gave it rave reviews! It was easy to make and tasted absolutely amazing! It’s a piece of cake and ideal for my style of cooking (great dishes that can be eaten within 1.25hrs). I trimmed the recipe so I could make it for just two persons and it came out excellent. It took less than 45min from start to finish; however, since my girlfriend and I both enjoy spicy hot I added a diced Serrano pepper in the mix. 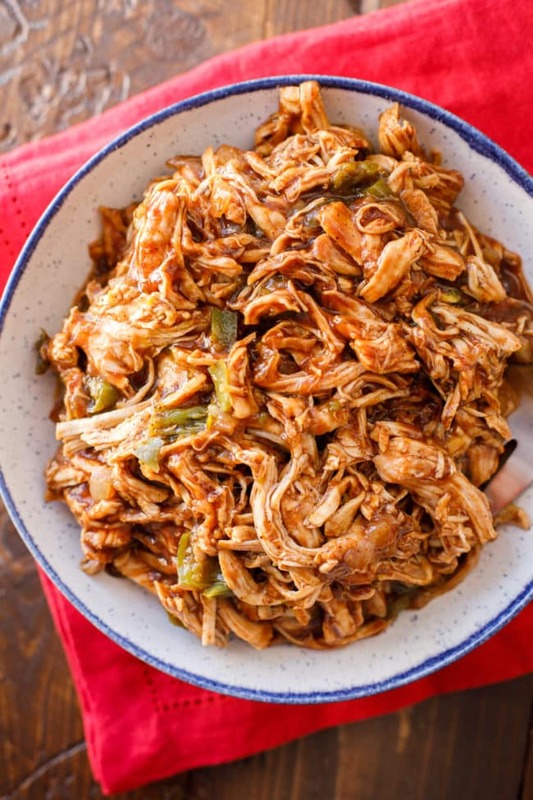 Pulled chicken is just as good, and moist, as pulled pork but without the fat calories! The next time I make this dish I will use Rootbeer instead of coke. Looks amazing and so easy! Cooking in my Express Pot right now. Can’t wait to try it! Fingers crossed Crissy! Thanks for the chance. It was nice coming to your blog. Happy belated birthday- hope it was a good one! Post more eh? Beef Stew, my all time favorite. I would love to make some pulled pork! I actually love beef stew and vegetable soup slow cooked. I want to try vegetable soup with roast. I had it once and it was so good!! I want to try making it myself!! The first thing I would make would be pulled pork for sure! 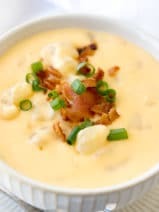 It’s soup season and I’d start with the potato soup. I think I’d make a chicken soup in it! I’m not a great cook, but I do like to! I can follow directions, though, and can’ wait to try this! If I won i would make beef stew first. It would be awesome to put everything and not have to babysit a pot. I’d make a turkey soup first. I would love to try my pulled pork recipe. I think this would make it easier and faster. Hopefully tastier as well! I love all the options it has to cook something. I would make this pulled chicken, it looks delicious! I love making new recipes. 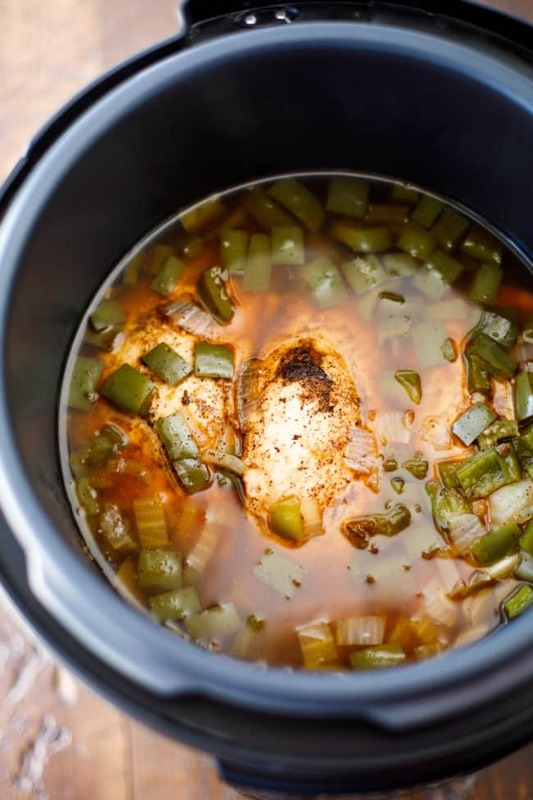 We loved making pinto beans in the regular crockpot so I would love to try that first in this! I would like to make the Chicken & Sausage Gumbo. I would love to try this pulled chicken recipe. Sounds fantastic. Next I would try ribs. I would make Pot Roast and veggies first if I win. This cooker looks really user friendly and I would love to get one and find out. I would love to make sweet and sour chicken. It looks wonderful! I never made pulled chicken before and I may try it out! I enjoy eating pulled chicken sandwiches, they are so yummy! This is a very cool cooker! It will be fun to experiment with. 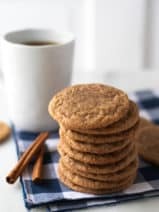 I really like this recipe you have posted and think I would like to try it out. I would make chili in it if I won it. I would have to say the first thing I would make in the slow cooker would definitely have to be beef stew it is the One dish everyone in the family agrees on . I will make the potato soup. This pulled Chicken looks amazing! I would make Chili con Carne first. This looks so delicious and SO easy!! The pot roast recipe on their website looks amazing. I would make an Italian style pot roast in this first. Definitely want to try the pulled chicken. I would make my grandma’s soup. I think I would make classic beef stew first. First up beef short ribs..so so good but take a long time to braise tender. Love this I was just eyeballing recipes online thinking this would be a great product to save money and time. Our utility bills are threw the roof. I would love to make risotto if I won this! I have lost my job and have been thinking how to eat more cheaply…making my own yogurt would be a wonderful way to save money. The pulled chicken looks delicious and fortunately, I am someone who adores leftovers, so this is a win/win situation, if I win! Thanks for the giveaway. I would love thiz for batch cooking and those evenings where I forgot to pull something from the freezer. The first thing I would make is bean soup. It is getting cold here and that would be delicious. The first thing I would fix is a whole chicken. If I was lucky enough to win, I would love to try the this with venison! Thank you for the wonderful giveaway. Have the ability to choose cooking time from 30 minutes to 12 hour is great! I would make a beef roast with potatoes and carrots. I would make Mexican Beef – chuck roast and chipotle chiles out of the can from Aldi. Turns out ah-mazing! I follow @dearcrissy and @crockpot on Instagram. I like to make pulled pork, pulled chicken and also make steamed salmon in it. I will make a beef stew. Also, I looked for the Recipe box to save the Bacon-Brussel Sprouts and couldn’t find it? This looks delish!!! I have been wanting to get one of these for so long now. If I do this will be the first recipe i try. I would make holiday meatballs. So many recipes in mind. 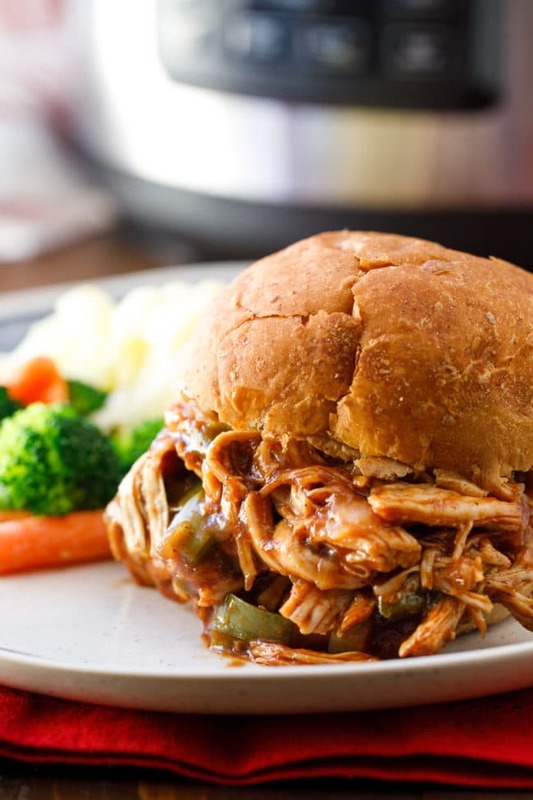 Your recipe for BBQ pulled chicken looks delicious! I would also wanna try vegetable beef stew. I would make Roast beef with vegetables and gravy first. I will make Hawaiian BBQ Pork Chops. I would make a nice roast. I would make chicken stock so I can make a lot of different recipes. I would make Mississippi Chicken! I’d like this to be the first recipe I’ll make WHEN I win the crock-pot pressure cooker. i would make a paleo chili. I would love to make these amazing looking meals! I would make pulled chicken. 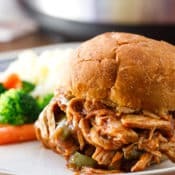 I want to make this pulled chicken recipe. Yum. I keep my 3 year old grandson and I am pooped when I get home! This appliance would be so helpful to get dinner made. I love pulled pork and this sounds amazing! This looks like something my husband would eat, which is saying something. He’s a little bit picky. I would love to make a spicy spanish rice,it’s one of my favorite dishes and has so many delicious ingredients! 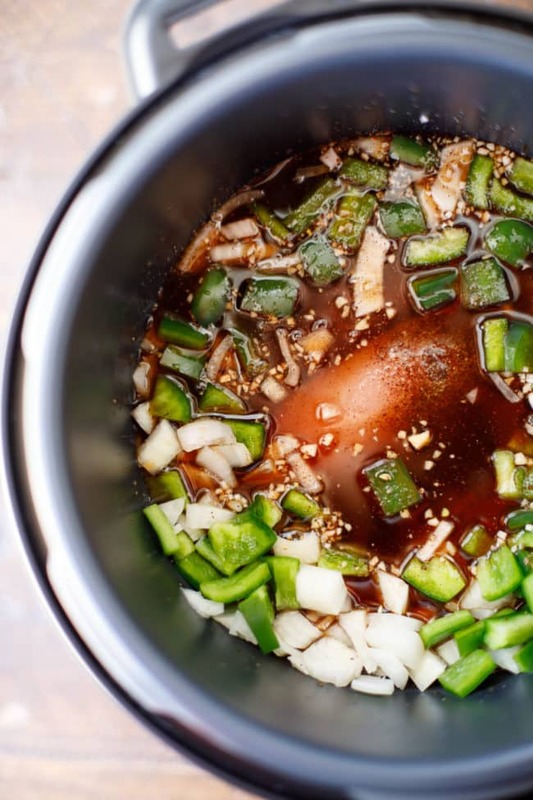 I love soups, especially those that simmer all day, but I don’t always have the time. this would be a great time-saver. And all of the built-in benefits of this pressure/crock are awesome. Time I join the 21st century. YUM! I will be making the very veggie minestrone! Sounds so hearty and delicious. With all this cooler weather, I’d probably make a yummy soup. What an awesome giveaway. My friend was just telling me about the Crock Pot pressure cooker and how much she loves it. 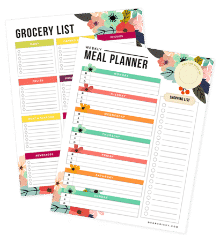 Would love to help with my meal planning. Like so many families, we do try to cook from scratch every single meal but sometimes, we just run out of time and everyone is “starving”!! I would love to win the Crock-Pot Pressure cooker!!! I’d have to try the BBQ pulled chicken first!! I’m hungry for a big batch of crock pot cinnamon apple sauce! Omg that looks so good. As a single working mother I find it hard to make fast healthy meals for my son. The first thing I would make with one of these would be my Tuscan chicken. 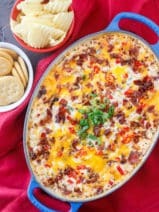 It combines garlic alfredo sauce with chicken sun-dried tomatoes and baby spinach. My son loves it! I would make shredded chicken to make tacos with! This recipe looks amazing and sound delicious!! I would definitely make this along with your other recipe ideas with that pressure cooker!! Keep the recipes coming!! I would make potato soup, first! If I won this Crock Pot the first thing I would make is a Pot Roast. I can’t wait to try out this recipe…so yummy! YUM! 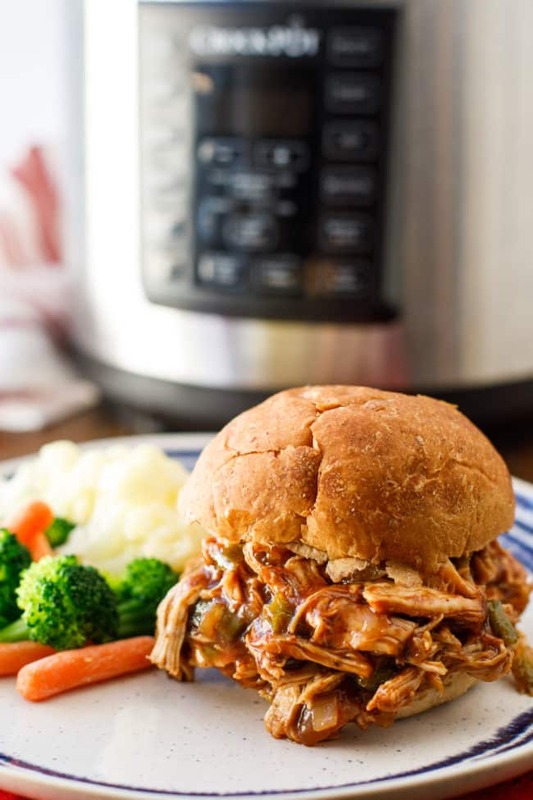 I think my first try in the pressure cooker would be your pulled chicken or I would swap for pork. You had me at this pulled chicken sandwich. Probably would make the shredded chicken first! Bet it’s delicious & would be awesome to already have a few meals prepared for the week ahead! Thanks! I would like to make spicy sweet & sour chicken. Great Recipes! Love the Crock Pot Express Multi-Cooker! I would love to use this cooker to make a roast with potatoes and veggies. Its multi-use ability would be useful in searing off the sides for extra flavor, making it an easier one-pot meal and clean-up. I’ll make green chile pork stew first. This recipe looks like a winner! Pinned to try soon. A beef stew sounds like it would be good. Love our pressure cooker. This recipe looks fantastic! I might make this same thing, only with some pork loin we got for the holidays. Yum! 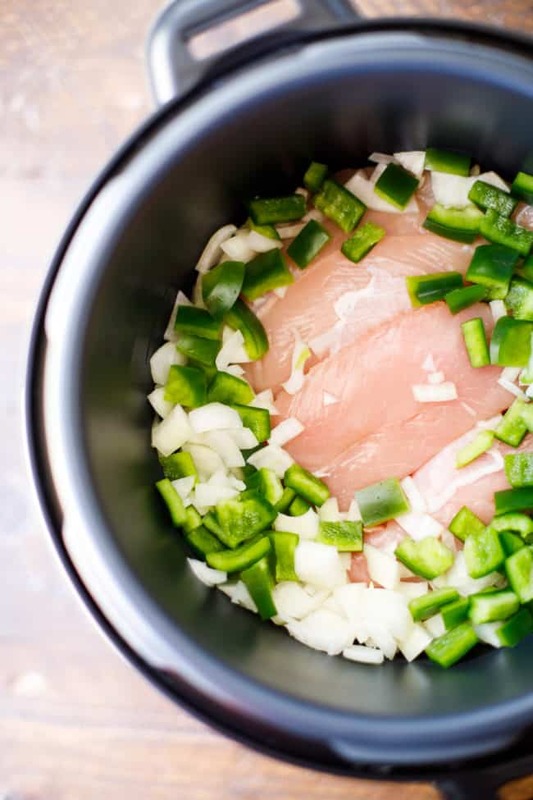 I will make pulled chicken because it looks sooooo good! thank you! This Recipe look absolutely Delicious. I can’t wait to try out these recipes. Thanks for the great ideas!! So many great recipes. I would make the Pork Chops with Honey Mustard Sauce first! 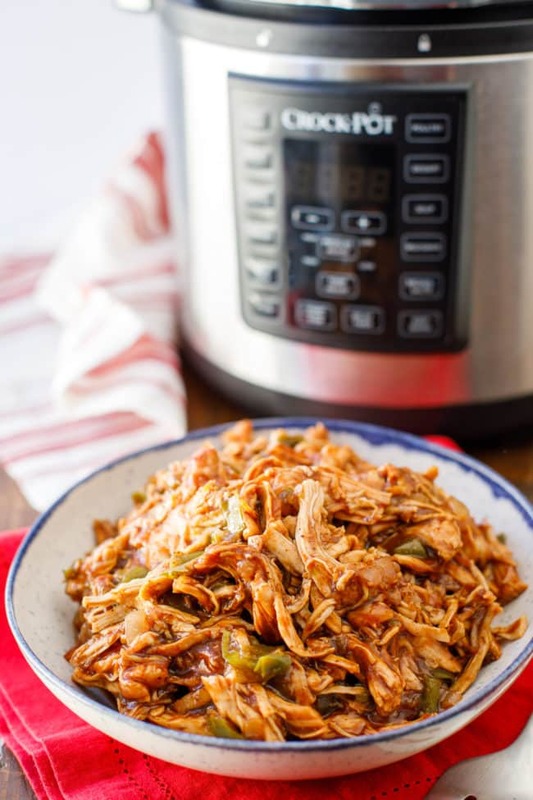 Pressure Cooker Pulled Chicken Loks like a winner to me!! What a great giveaway and so nice to have a name like Crock Pot on this pressure cookier! I would probably make pulled pork first if I had this. lovethe preset buttons and the pressure/crock combination! I think I would make BBQ Pulled Pork. Thanks! I would love to try a pot roast withe the pressure cook setting! This looks absolutely delicious and I can’t wait to try it out this weekend! If I won, the first thing I would make is pot roast. I would make fabulous cheese fondue for my first recipe if I won. The first thing I’d try would be either the Green Coconut Chicken Curry or the Beef & Mushroom Stroganoff. 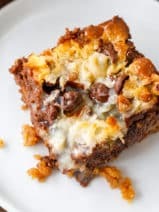 Both look yummy could be easily modified to a Keto or Paleo recipe. The first thing I would make is a batch of chili. The weather certainly warrants it. I would definitely try at least 2 chicken recipes in order to help with meal prep for the week. There are waaaayyyyyy too many recipes to name that I want to make, but I would definitely start with an amazing chicken recipe. I really want to make the ribs recipe! Got to be the crock pot pizza! We love that stuff! I would make Chicken Enchilada Soup! I like the delay start feature on this unit! Wow i love how easy this is to use all the quick setting are nice! I would make the chicken chili in it first if I won! I would try your chicken recipe. It looks great! Love easy peasy recipes. Thanks! Would love to win this, it would make meal planning so much easier. Love the recipes given also. Thank you for the opportunity to enter this contest. I would make the three bean chili. Thanks for this give a way. I would love to win it. Crockpot has always been one of my favorite brands. I would first make some steamed salmon and veggies in mine if I were to win this awesome multi cooker. Thanks for the chance of winning my very own pressure cooker! I’d make a pot of chili if I won this contest. Wow! This cooker can do everything! I like that it can brown as well as slow cook and pressure cook. I would like to try a chuck roast – my family enjoys them and I’d like to see how it compares to our current slow cooker. I would make beef stew, but I do love chicken recipes! 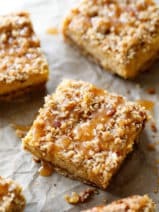 I opened your email with this recipe at 6AM and was ready to stick my whole head in this OMG!!!!! I will make some chili. If I win I’ll be making my Step dad’s famous pulled pork or my famous mac and cheese. I cannot wait to try these recipes! I’ll probably make Chicken Tortilla Soup! The pulled chicken looks amazing! 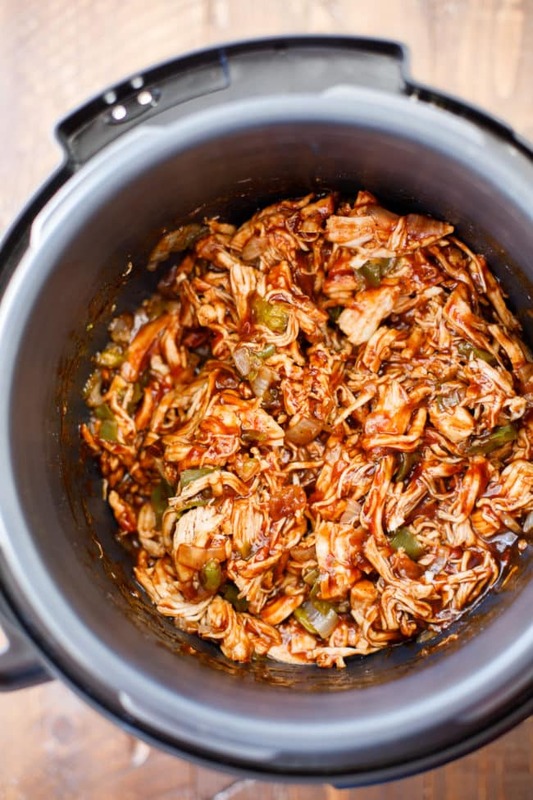 This Pressure Cooker Pulled Chicken looks and sounds amazing. Hubby and I have a hard time digesting pork, but love pulled meats, this would be perfect. 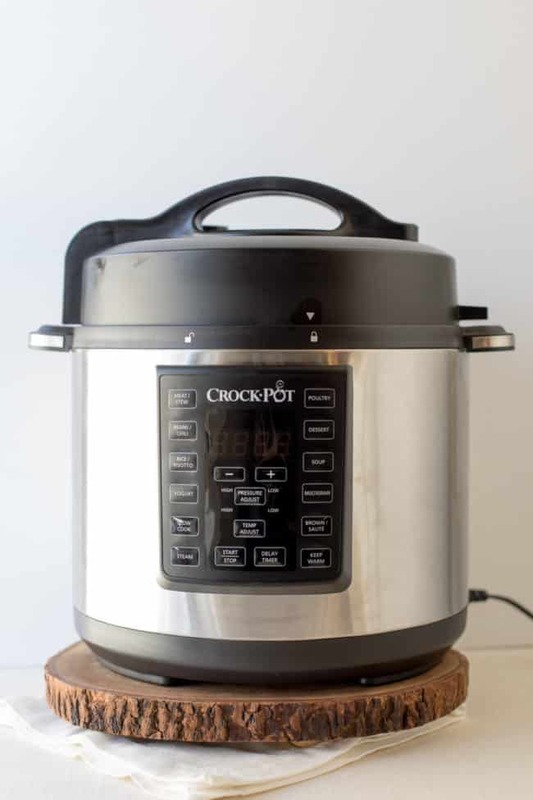 Of course, having a Crock=Pot Express Crock Multi Cooker would make it so much easier to make! Merry Christmas to all! Awesome! We have a good size Venison roast in the freezer. The first thing I would make is Roast, potatoes, and carrots! I want to make Beef Stew first in this pressure cooker! I would make this pulled chicken recipe – it looks good! !